News Americas, NEW YORK, NY, Fri. Nov. 16, 2018: FBI and local authorities in Aruba are investigating the death of a 52-year-old American woman who was found dead Tuesday on a Princess Cruises ship sailing in the Caribbean. The Royal Princess ship was traveling to Aruba when the death occurred. 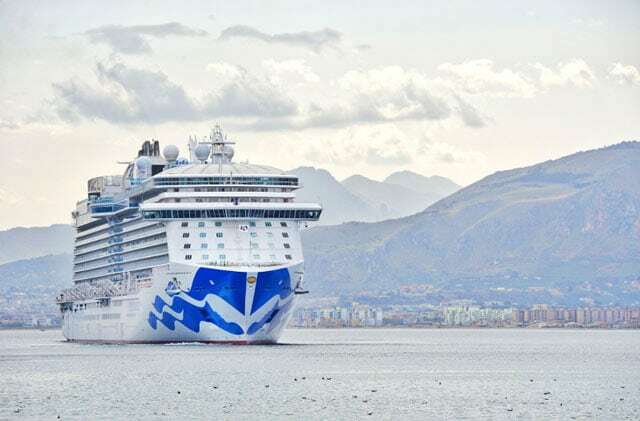 Her cause of death remains unclear but she plummeted from an upper deck of a Princess Cruises ship onto a lifeboat Tuesday, the Aruba-based newspaper Diario reported. Witnesses reportedly saw the woman struggling with a man who was seen choking her before she plunged from the upper deck according to Inside Edition. The woman’s husband got off the ship in Aruba and is cooperating with investigators, a spokesman said. The cruise had departed from Fort Lauderdale, Florida on Nov. 9th for a round-trip cruise in the Southern Caribbean. It is due to return on Nov. 17th. “We are deeply saddened by this incident and offer our sincere condolences to the family and those affected,” the cruise line said in a statement continued.